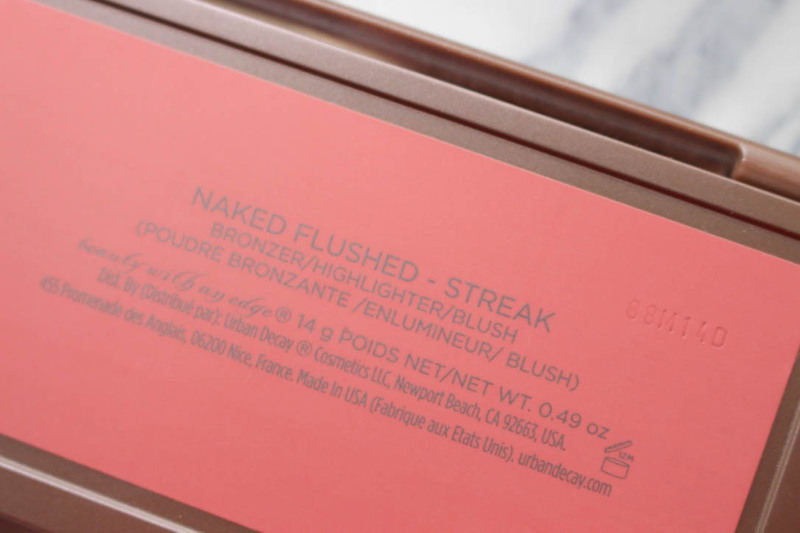 One thing that has always been on my wish list ever since it was released was the Urban Decay Flushed Palette in the shade 'Streak'. I had a voucher code that was due to expire a few weeks ago and I just thought "Why not?" and treated myself to it before I began placement. 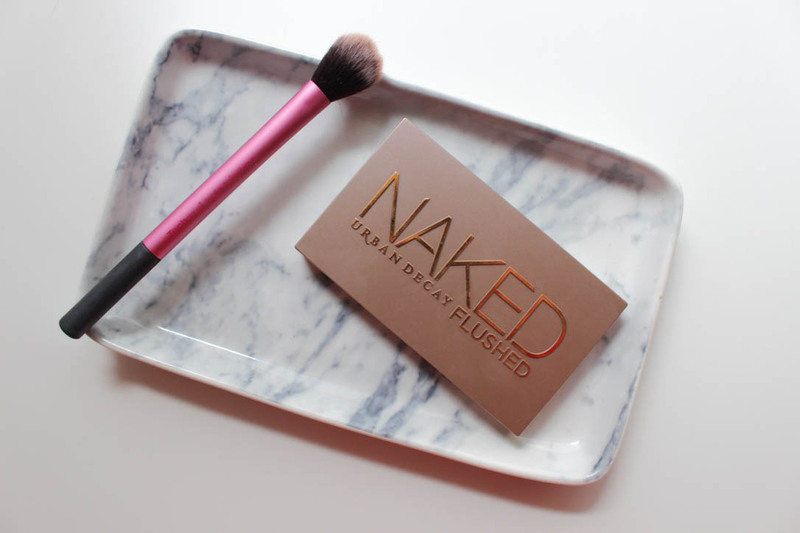 There are three other palettes available, 'Naked', 'Native' and 'Strip'. 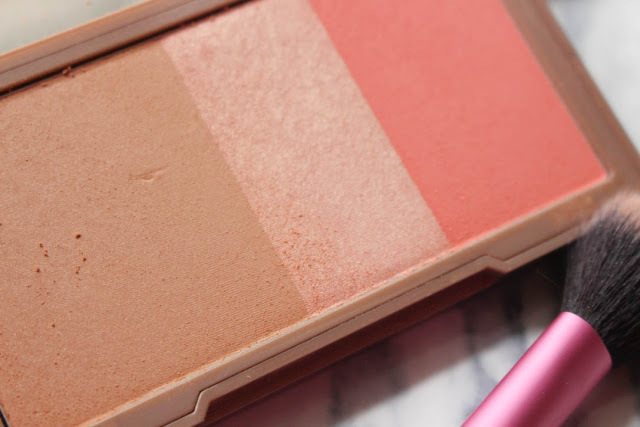 However, 'Streak' grabbed my attention the most out of the four due to the pale, matte bronzer, peachy shimmer highlighter and a bright coral blush. The three silky powders are pressed into the palette, which has a magnetic closure and a massive mirror, which makes it incredible for travelling or top-ups throughout the day. It also gives me a little more space in my make-up bag because I don't have to take individual products. 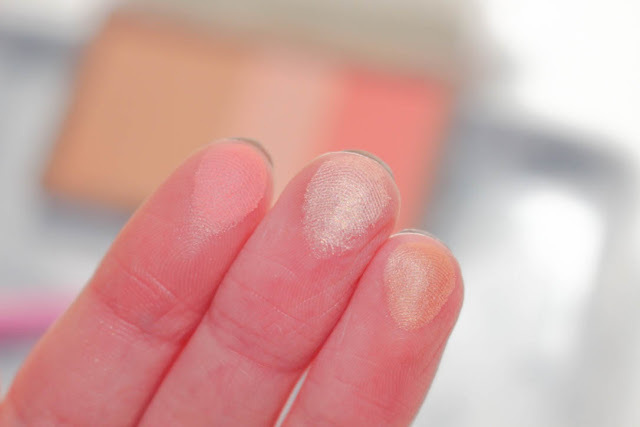 Aside from the powders looking absolutely stunning, they also deliver on quality as the pigmentation of all three is insanely good, as you can see from the swatches above. 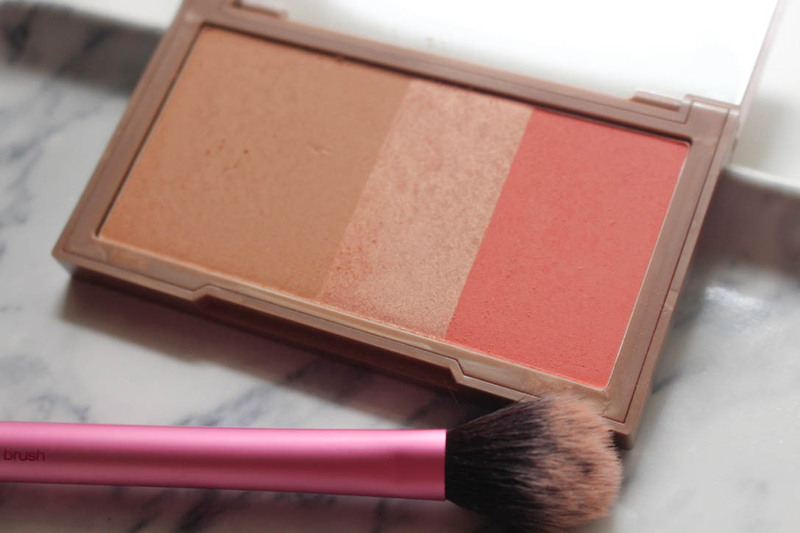 If I have time, I like to use the products individually with the suitable brushes and if I'm in a rush, I swirl all three products together on a fluffy blush brush or duo-fibre brush and simply dust it across my cheeks. The highlighter also makes a gorgeous inner corner highlight and all three shades can also be used as eyeshadows. I would really recommend this palette to anyone that loves simple, fuss-free makeup. Plus, at only £22.50 for three different products, it's a bargain in my eyes. What do you think of the Urban Decay Flushed Palette? Would you buy it or do you prefer individual products? Let me know in the comments! Oh wow that palette is gorgeous !! 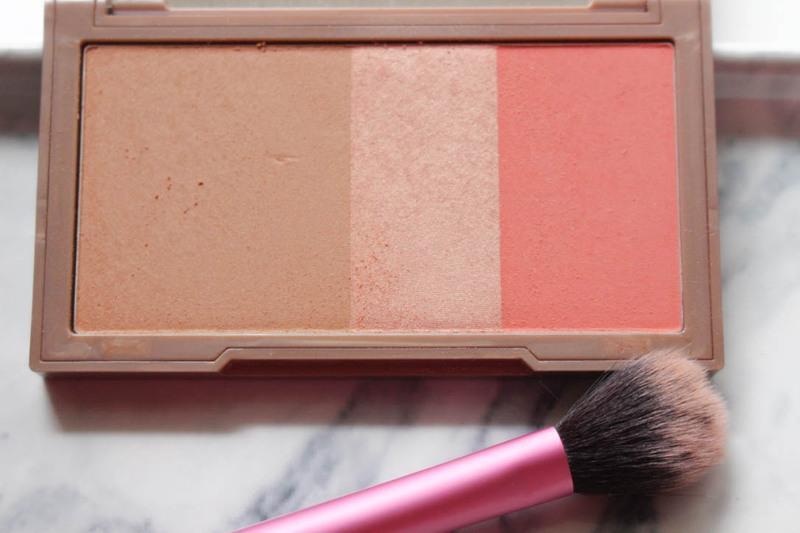 The blush is absolutely gorgeous, the love how travel friendly the palette is. I love Urban Decay's products, their eyeshadows are the best! This palette looks amazing, such beautiful shades! I love it, but Urban Decay is a little expensive. I think Sleek trios could be a dupe, don't you think? This palette looks so pretty! 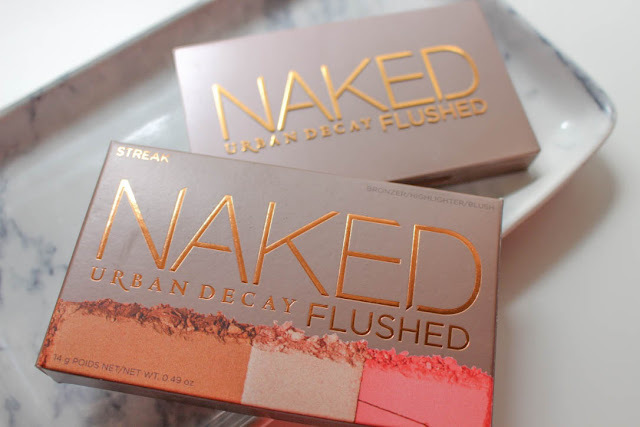 I love Urban Decay! I really want this palette! Sleek also have one of these.